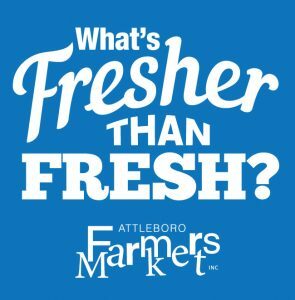 It will be a sunny and comfortable day at the Attleboro Farmers Market opening at 9 a.m. to a comfortable 65 degrees with a high of 76. Perfect market day to spend a little more time and talk with our farmers and vendors. Meet our new vendor, the Rhode Island Shellfish Company and try their tasty stuffies, chowder and other delights. 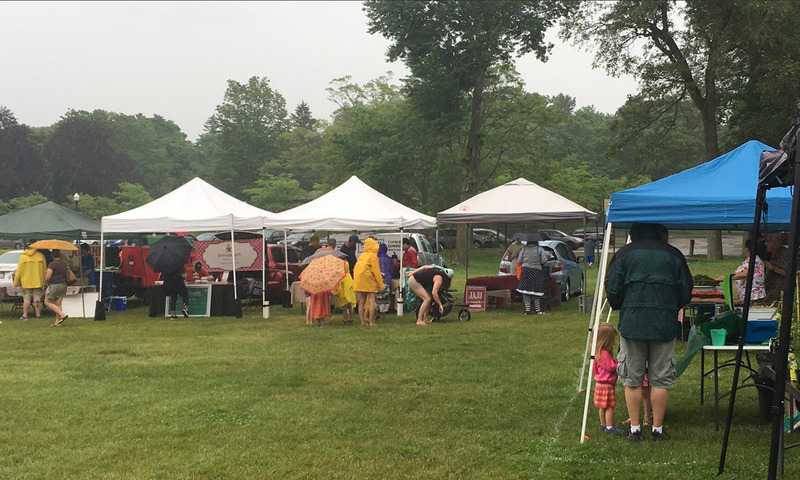 The Rhode Island master gardeners will be here conducting soil testing all day. For the best results take for samples from your yard 4-5 inches in the ground – mix, them up and leave them overnight to dry. Then bring the mixture in for pH and texture testing to maximize the potential of your lawn or Garden. Free outdoor Yoga in the park returns this week! The YMCA class will be at 11:30, please show up by 11:15 to register. Also make sure to bring a yoga mat, towel and water. Enjoy the music of the Unlikely Strummers all day!